Description: In this bass masterclass, acclaimed bassist Fima Ephron shows you why he's been a first-call musician for so many years. 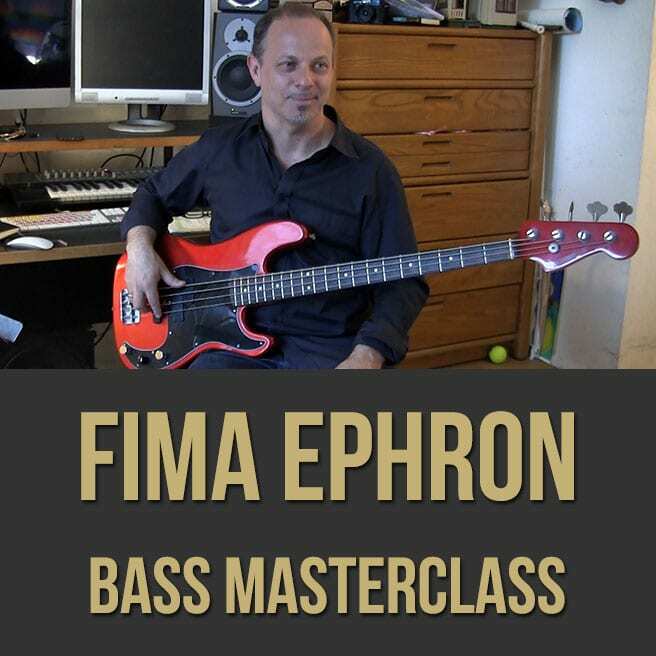 Fima discusses creating bass lines, grooving, warm-ups, odd times, using fills and anchors, sight reading and more. 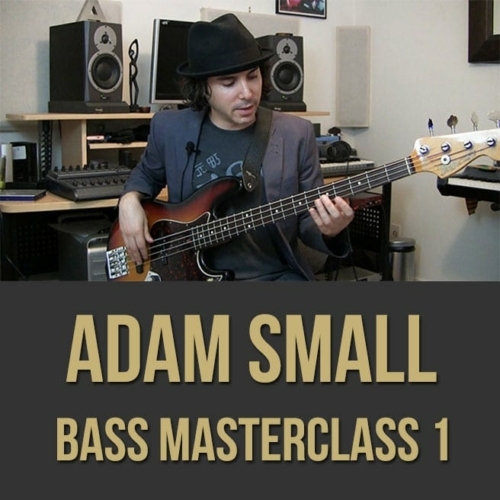 If you are looking to gain some musical wisdom from a working pro, this bass masterclass is for you. 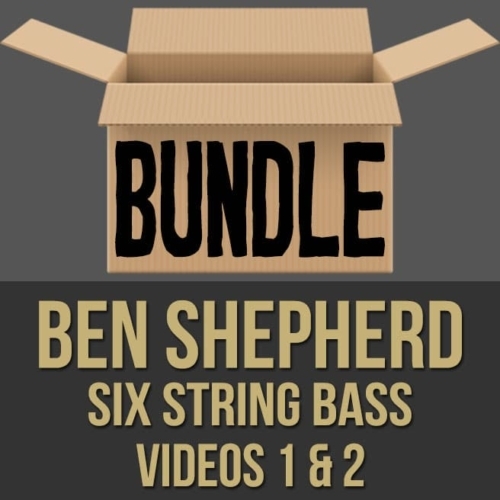 Topics Covered: Bass, Grooving, Bass Lines, Warm-Ups, improvisation, Odd Times, Feeling Long Phrases, Patterns, Tone, Fills, Anchor Points, Practicing, Sight Reading, Soloing, Sessions, Knowing The Neck, Etc. Born in London, England, my family moved to New York when I was three. 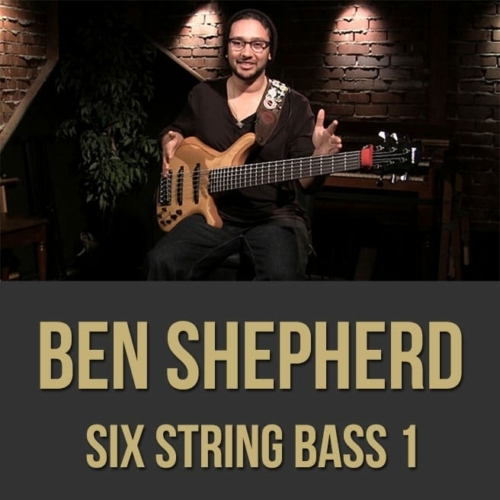 I started playing bass at age thirteen. 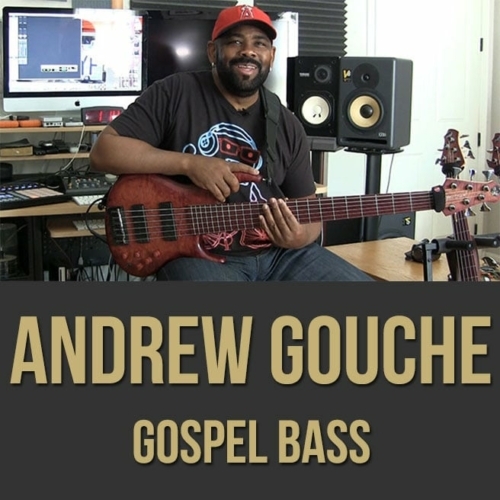 I attended music and art high school, and was playing professionally by age fourteen. 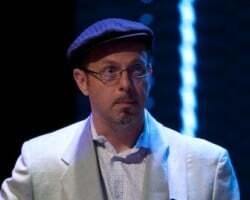 Bachelors degree in jazz performance.